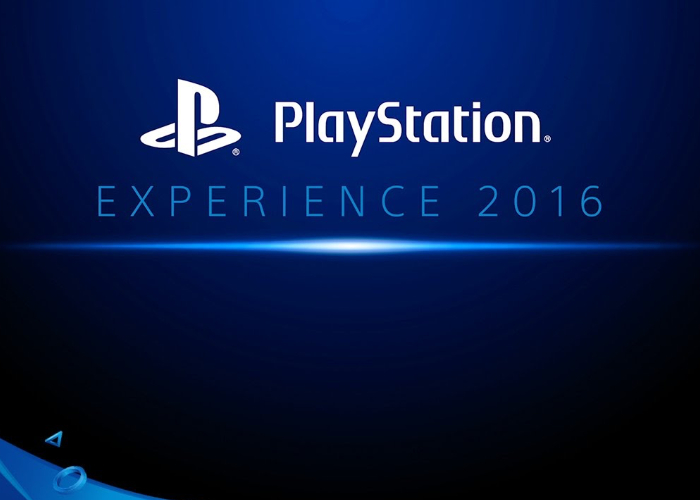 PlayStation gamers looking forward to visiting this year’s PlayStation Experience 2016, only have a couple more weeks to wait until the experience opens its doors on December 3rd in Anaheim, California. As you can imagine there will be plenty of new hardware on show including the PlayStation VR headset and the recently launched PlayStation 4 Pro console with plenty of demonstrations of new and upcoming PS4 and PS VR games to test out ahead of their official launches. Sony has today released details on all the attending publishers and developers you can expect to see at this year’s PlayStation Experience 2016, and Sony is expected to release more details about the panel lineup, playable games and more in the coming days. PlayStation Experience attendees now get a special bundle ticket offer for The Game Awards, taking place on December 1 in Los Angeles, just two days before PlayStation Experience 2016. The Game Awards tickets can be purchased as an add-on to PlayStation Experience tickets for just $10 extra. If you have already bought your PlayStation Experience tickets, you may log into your account to retroactively add the bundle to your purchase. Supplies are limited.